Abraham Lincoln, the greatest of all American presidents, left us a vast legacy of writings, some of which are among the most famous in our history. Lincoln was a marvelous writer—from the humblest letter to his great speeches, including his inaugural addresses, the Emancipation Proclamation, and the Gettysburg Address. 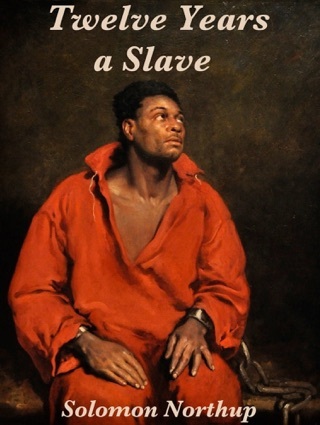 His sentences were so memorably crafted that many resonate across the years. 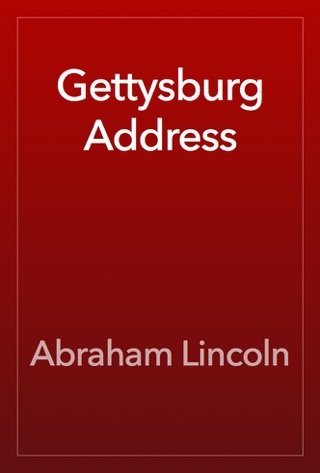 "Fourscore and seven years ago," begins the Gettysburg Address, "our fathers brought forth on this continent a new nation, conceived in liberty, and dedicated to the proposition that all men are created equal." 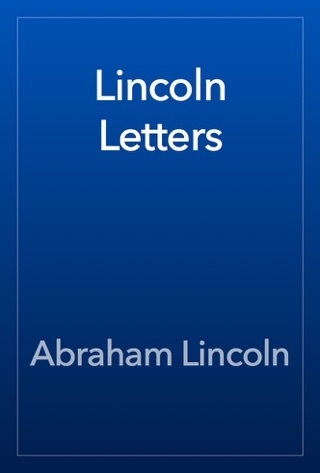 In 1940, the prolific author and historian Philip Van Doren Stern produced this volume as a guide to Lincoln's life through his writings. 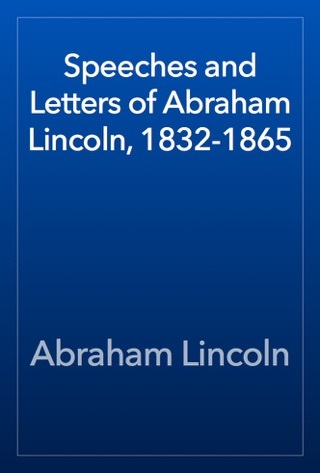 Stern's "Life of Abraham Lincoln" is a full biography of the man and includes a detailed chronology. 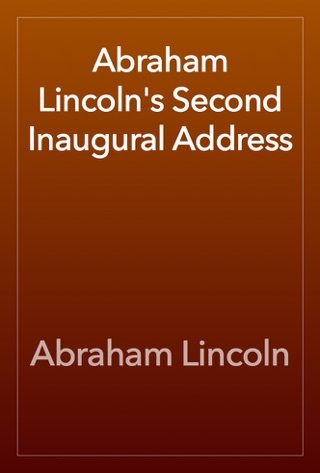 Stern has collected all the essential texts of Lincoln's public life, from his first public address—a stump speech in New Salem, Illinois, in 1832 for an election he went on to lose—to his last piece of public writing, a pass to a congressman who was to visit the president the day after Lincoln went to Ford's Theater on April 14, 1865. Some 275 such documents are collected and placed in their historical context. 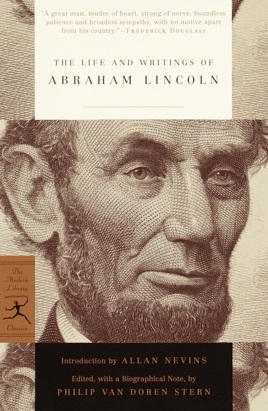 Together with the "Life" and the Introduction, "Lincoln in His Writings," by noted historian Allan Nevins, they give a full and vivid picture of Abraham Lincoln.